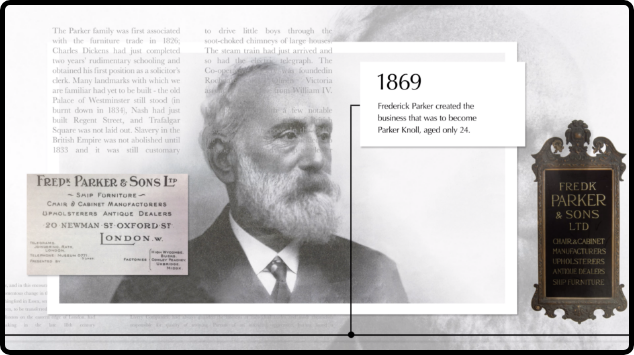 Established over 150 years ago in 1869 by Shoreditch born cabinet maker Frederick Parker, Parker Knoll, have, ever since this time been well renowned for designing and developing the best of British sofas and chairs of the highest possible quality. Today, at our head office in Nottinghamshire our founder’s commitment to producing beautiful, high-quality designs remains unchanged and is supported by our promise to develop ranges that combine the honed craft of our highly skilled teams with modern design techniques for the 21st century. The result, exquisitely comfortable sofas and chairs, classically designed and the utmost in style. From humble beginnings in a simple workshop in London, our story is a thoroughly British tale. Experience the Parker Knoll story and delve into a tale of British craft and designs throughout London, High Wycombe and the East Midlands. From furnishing the homes of Victorian gentry and involvement in the war effort to manufacturing the first new generation recliners during the 60s. Our in-house design team, based in Nottinghamshire at our state of the art manufacturing facility, take pride in designing and developing the finest furniture, whilst maintaining the founding principles of Frederick Parker himself. With over 25 years experience, Tom leads the Design & Development team here at Parker Knoll. He finds his inspiration in architecture and form, due to the beautiful combination of innovation and design. 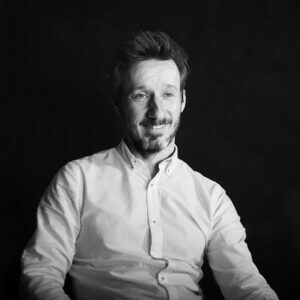 Tom ensures these ideas and influences are ingrained into the team here with a focus on the continuous development of both the product and fabric range. This ensures we stay to true to Frederick Parker's commitment; designing quality chairs that offer maximum comfort. Jo has a strong background in textiles and a great eye for colour and detail. 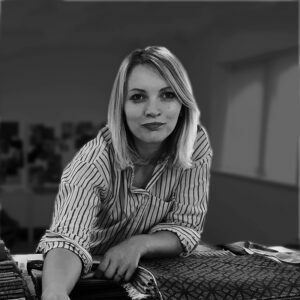 As part of her role Jo develops our fabric collections to ensure they work beautifully across all of our sofa ranges. Aaron joined the design and development team at Parker Knoll as part of our graduate training programme. 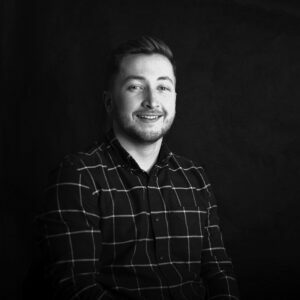 Now, with 2 years under his belt, Aaron is a key member of the team helping to shape the direction for future designs and inspiring the latest designs. 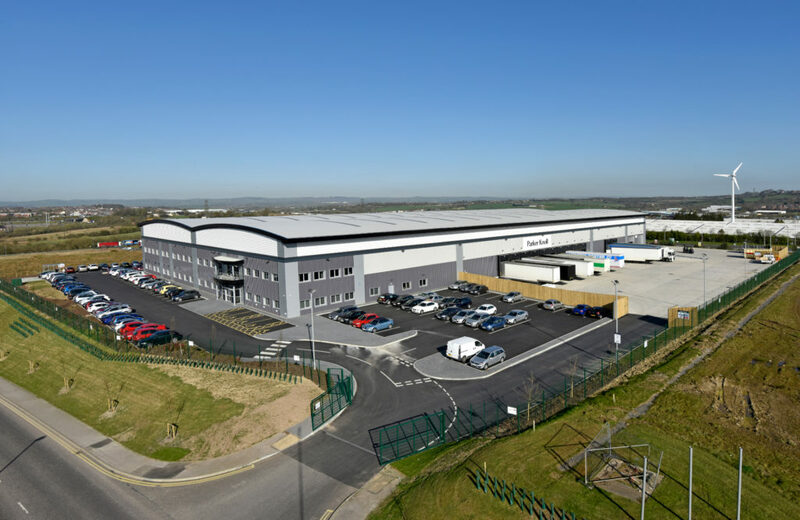 In 2016 we moved to our new purpose-built, state-of-the-art manufacturing facility in Castlewood, Nottinghamshire. Our new home continues to facilitate Parker Knoll’s evolution in line with continuing to design and develop the best of British sofas and chairs. 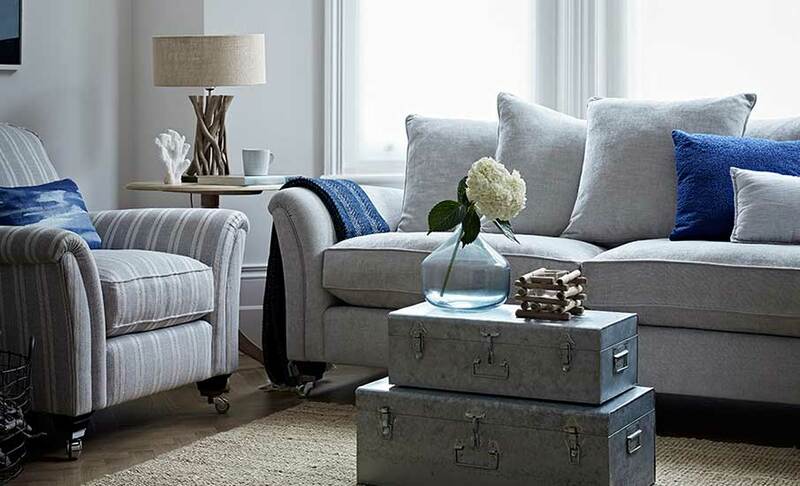 Over the past 150 years the Parker Knoll brand has grown through periods of key trend and distinct style, today our collections are a reflection of this. 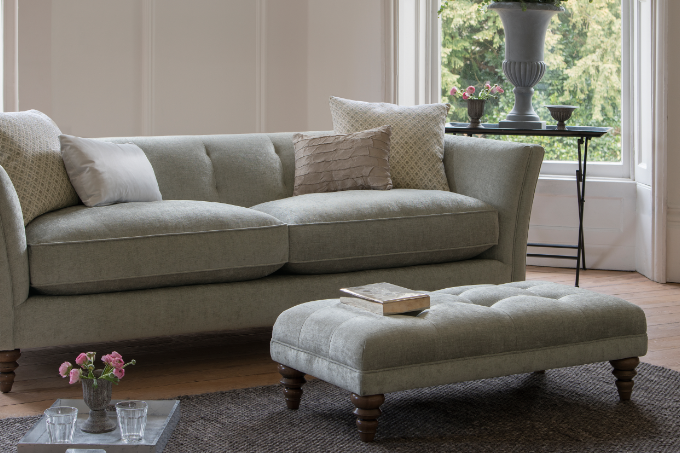 Our comfort engineers have worked to develop the seating for all our collections ensuring you have the ultimate comfort experience, every time you sit. Every piece we make at our factory in Nottinghamshire is characterised by its quality, distinctive design and attention to detail. We are very proud of our unique heritage, and these values remain at the heart of our business. 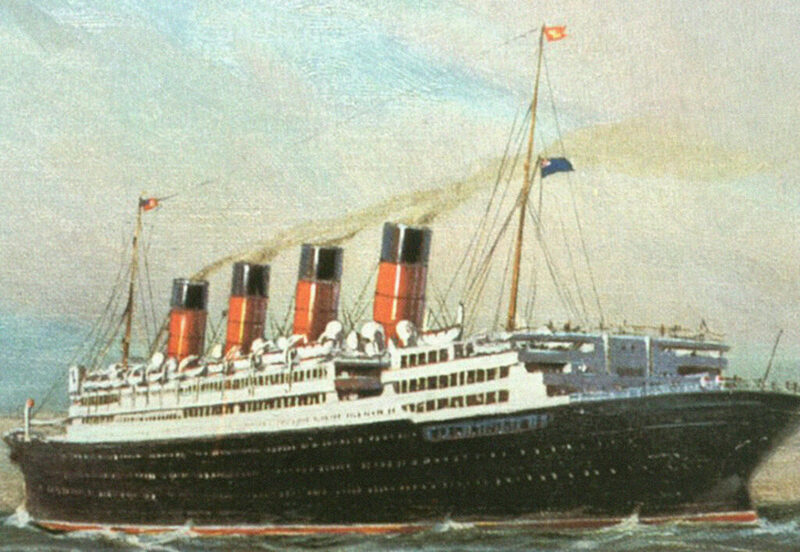 Our wealth of experience spans over three centuries, and over this time as a brand we have built up a wealth of knowledge and expertise. 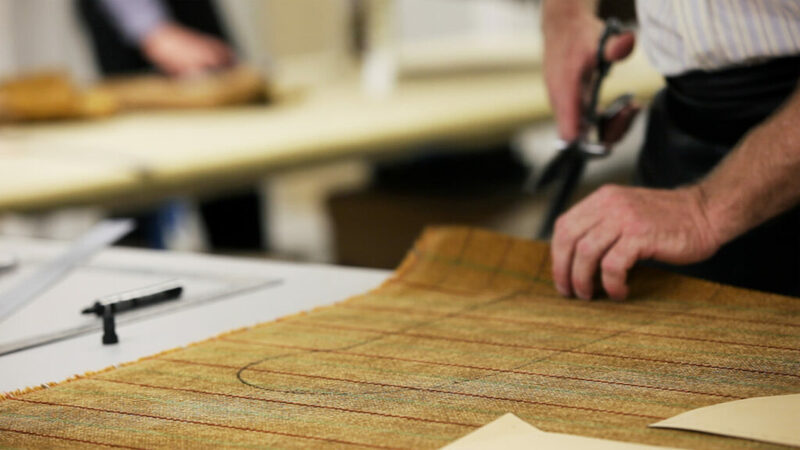 Parker Knoll furniture is handmade in our Nottinghamshire factory by a highly skilled team of craftsmen and women who bring their time-honoured refined skills to production every single day. Parker Knoll Upholstery is proud to have been awarded the BSI ISO 9001 QMS certificate. This is your assurance that we at Parker Knoll comply with stringent quality standards. The ISO 9001 QMS at Parker Knoll is continually assessed demonstrating our commitment to continual improvement, customer satisfaction and always maintaining the highest possible standards.